At United Way we are dedicated to the vision of a Dane County where everyone can succeed in school, work and life. Be a part of the change! Through strategic partnerships and collaborative work, United Way brings the many voices of Dane County together to find common ground, develop a strategic architecture for change, and make measurable progress, while engaging organizations and individuals with the opportunity to give, advocate and volunteer to resource this work and change lives in Dane County. To facilitate our vision, we follow our community’s Agenda for Change, six goals focused on three priority areas of Education, Income and Health – the building blocks of a stable life. Every donation, whether large or small, makes a measurable difference. Donate today. Explore the best way to engage your employees while strengthening our community. Invest in the Education, Income and Health of everyone in Dane County – the building blocks of a stable life. 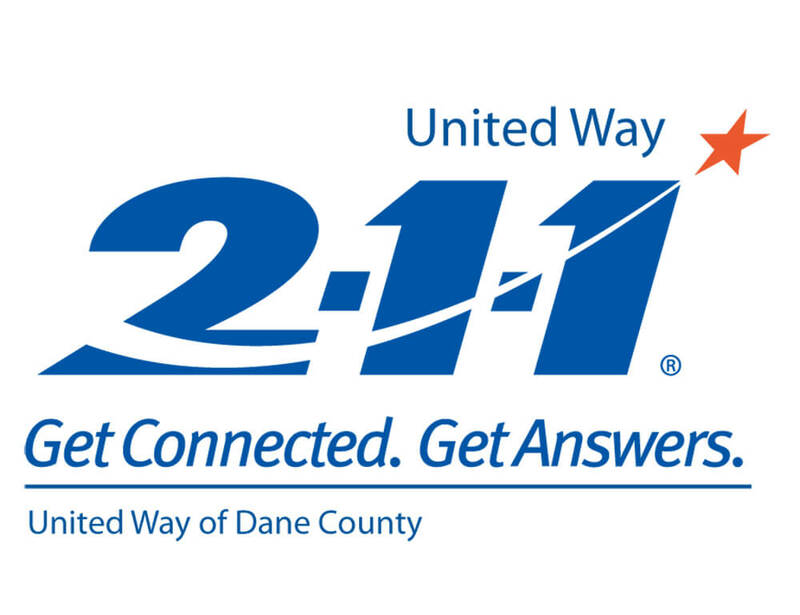 No one is immune to hard times; with United Way’s 2-1-1 you can feel confident that you are not alone in your time of need. 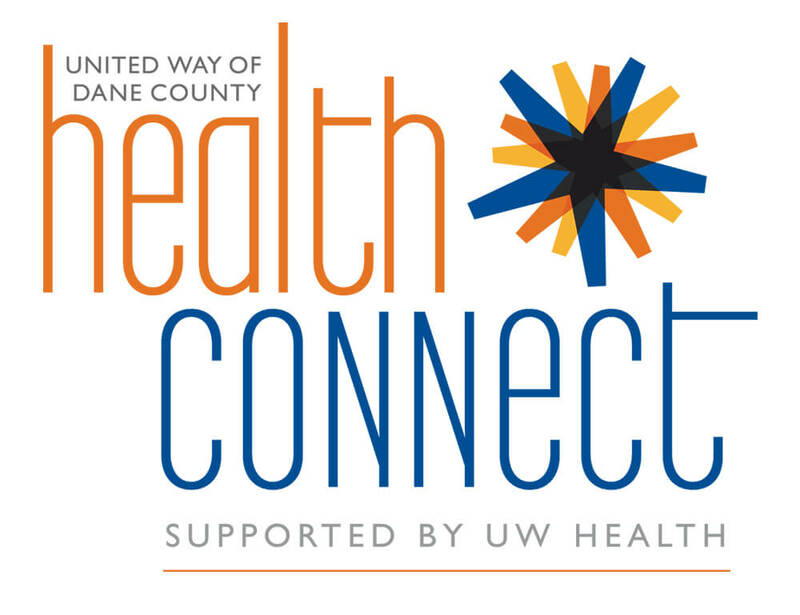 Call or click today and get connected to the most comprehensive database of resources in Dane County.